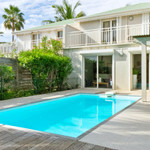 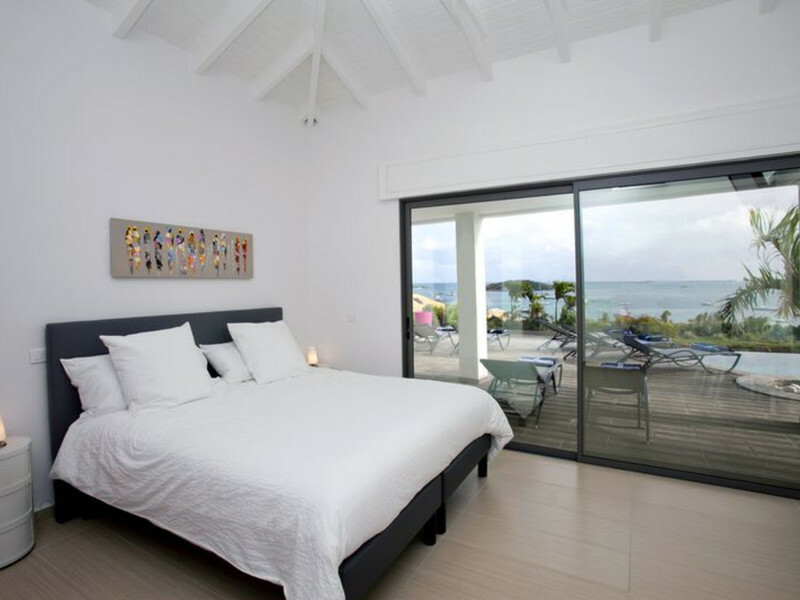 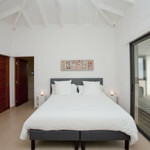 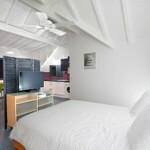 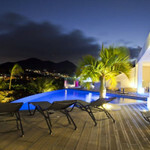 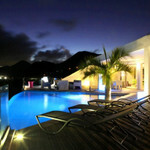 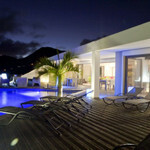 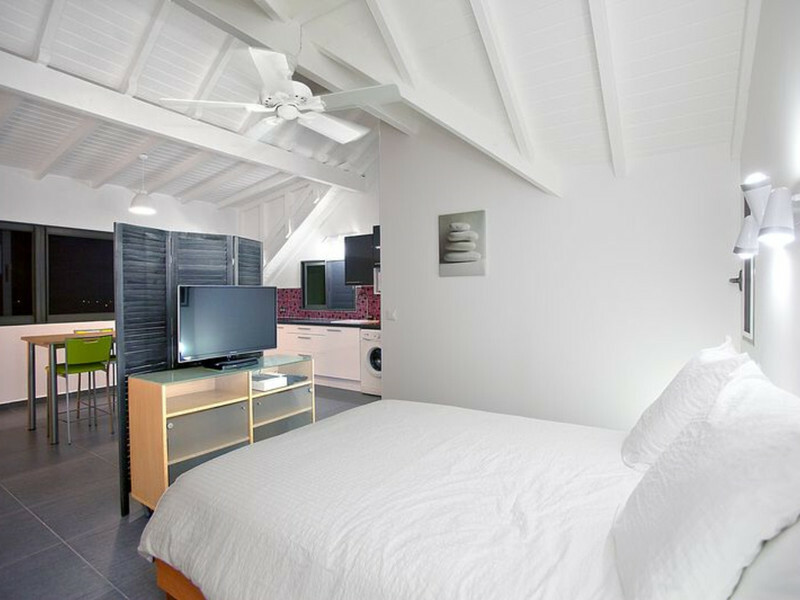 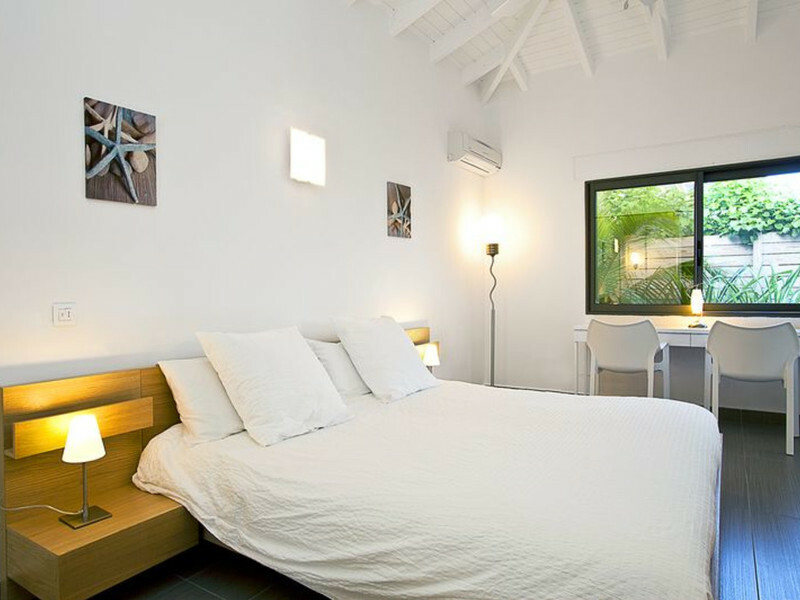 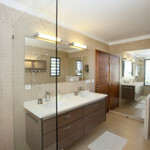 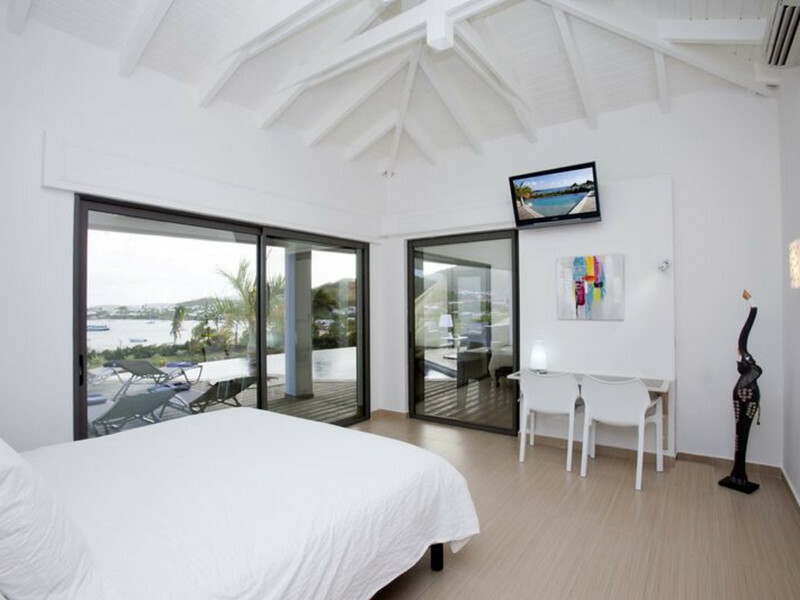 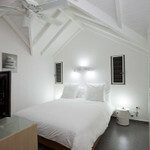 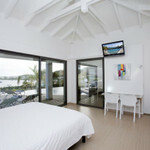 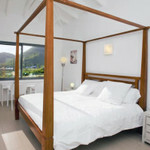 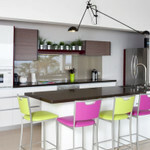 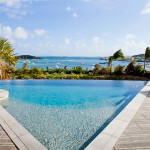 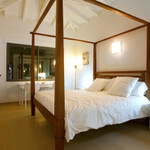 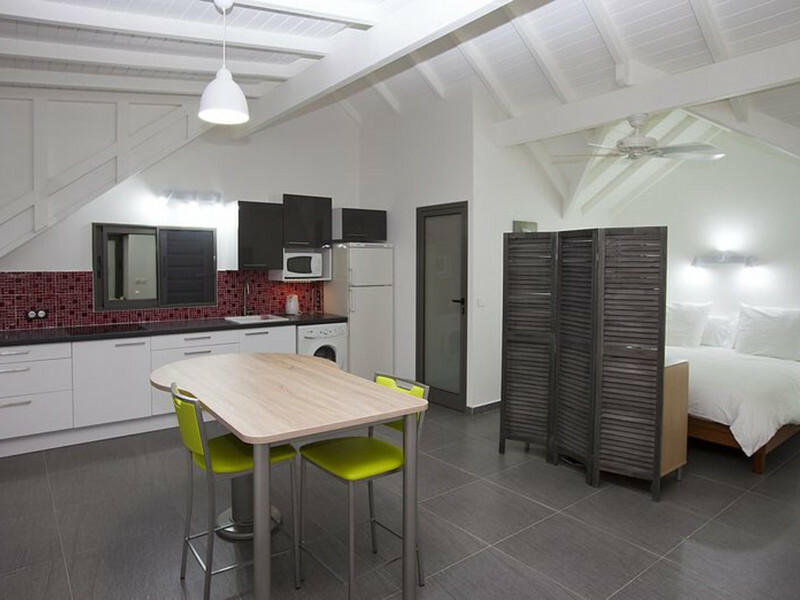 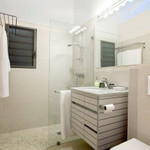 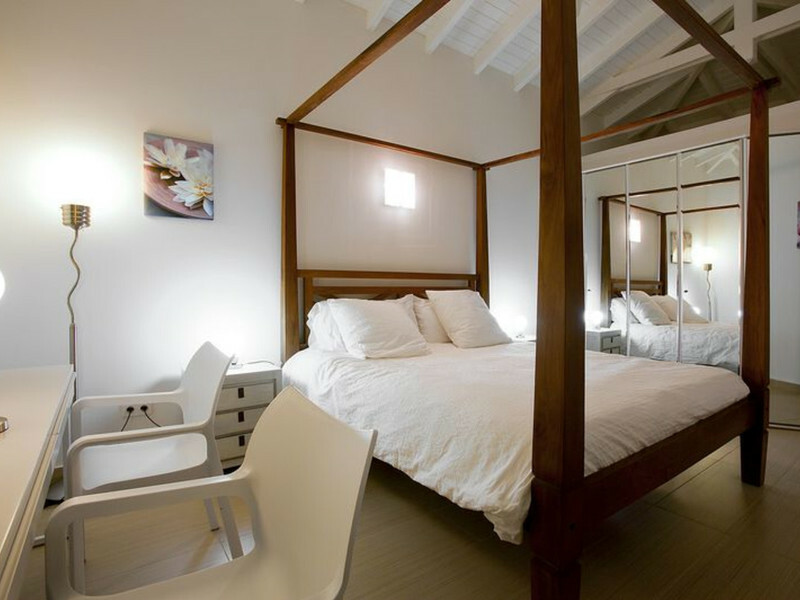 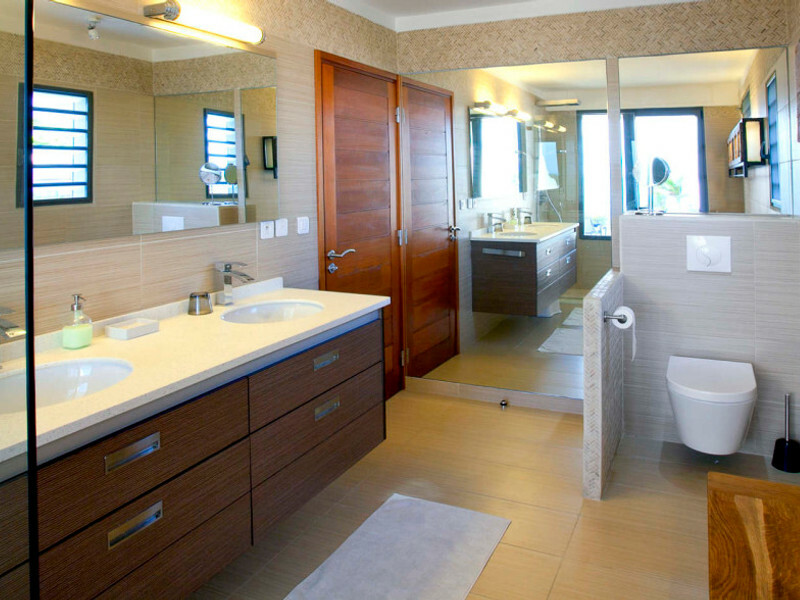 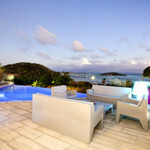 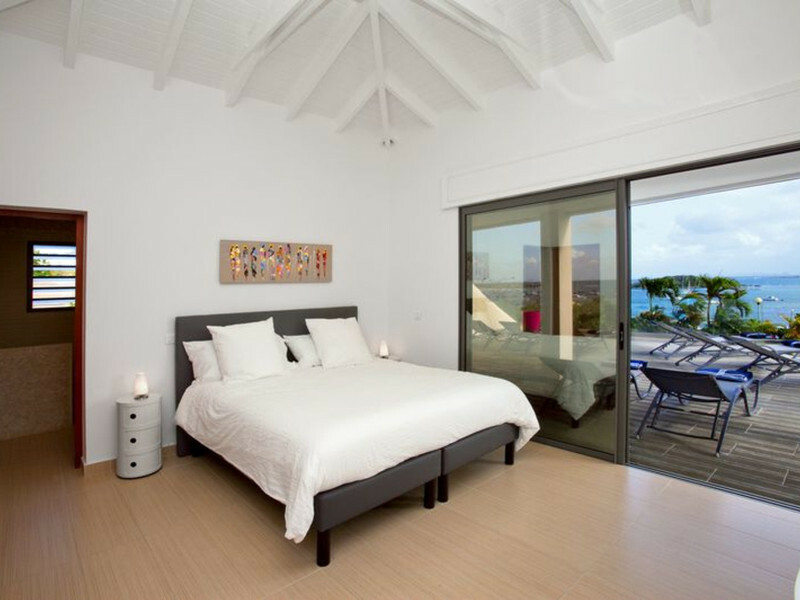 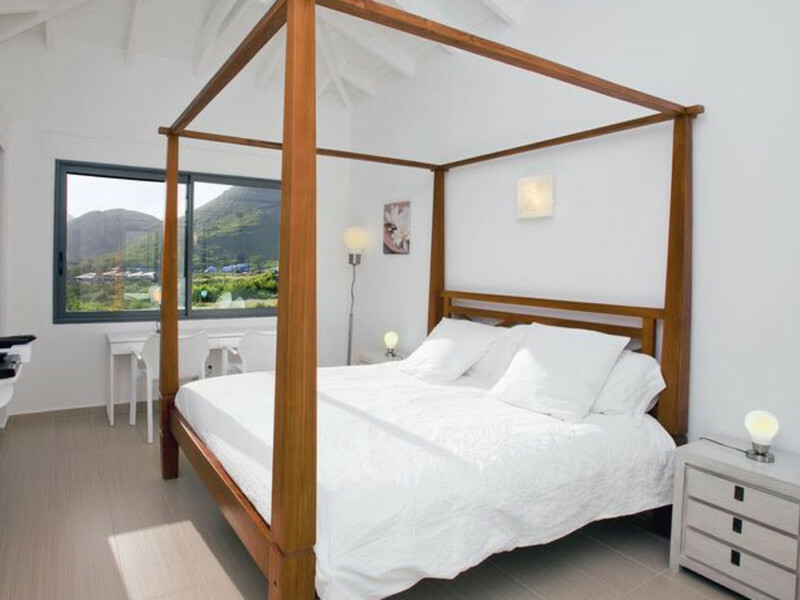 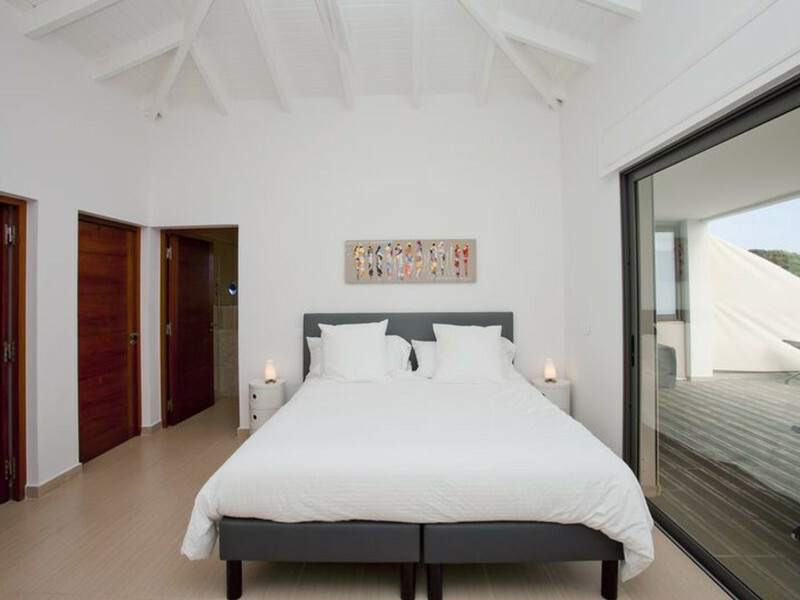 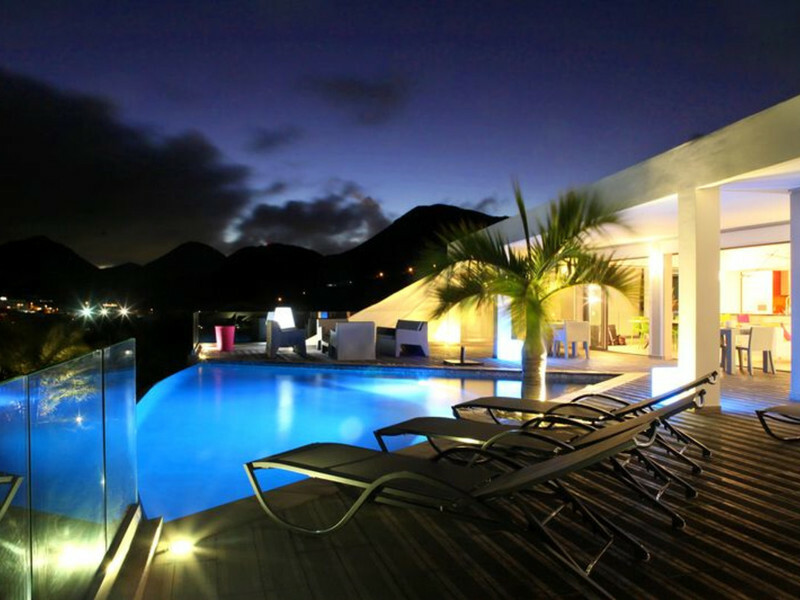 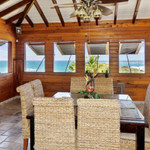 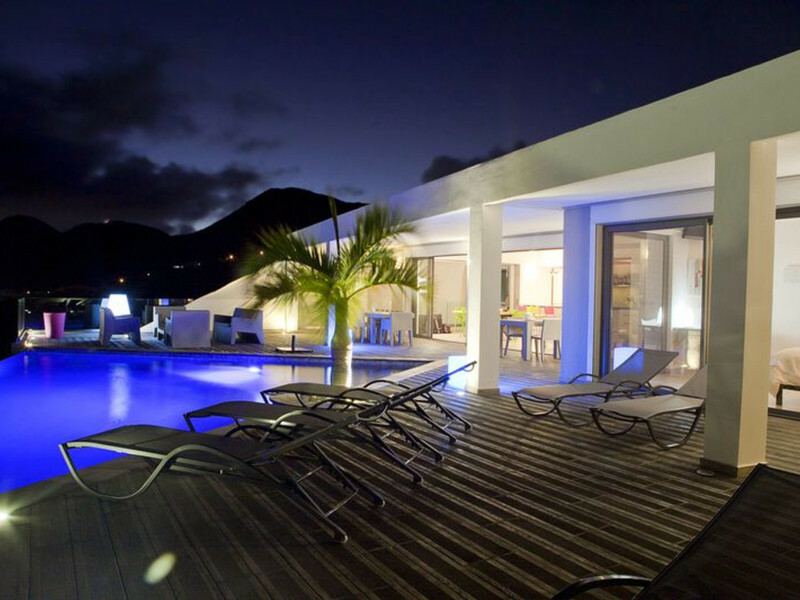 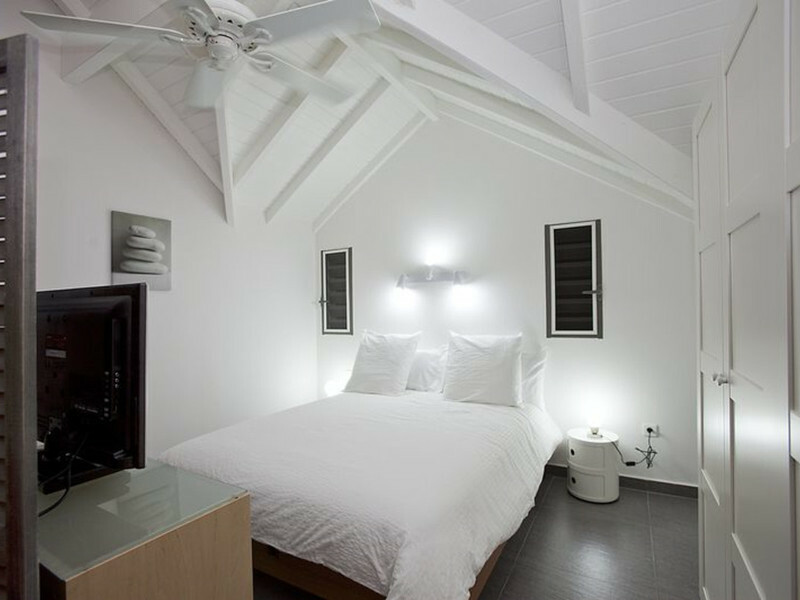 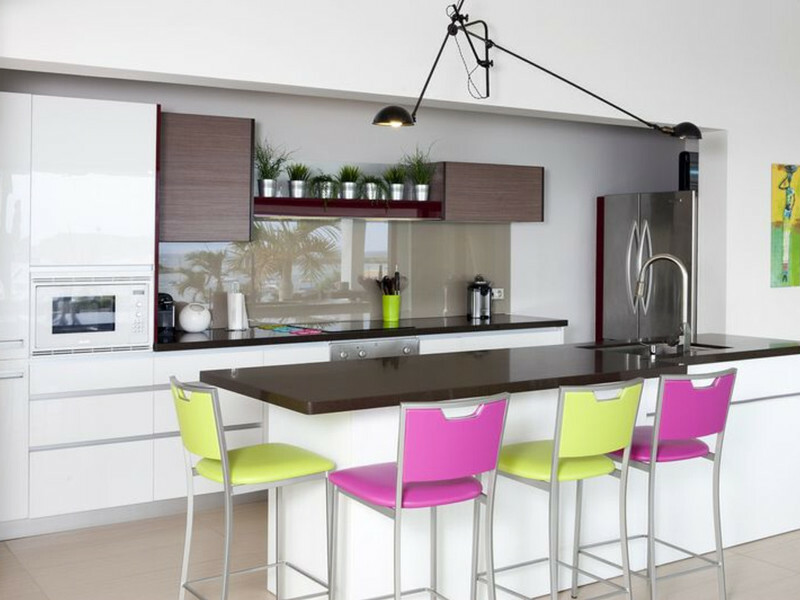 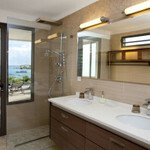 Villa LOBSTER is located in cul de sac 97150 Saint Martin in a closed and secure structure and equipped with an alarm. 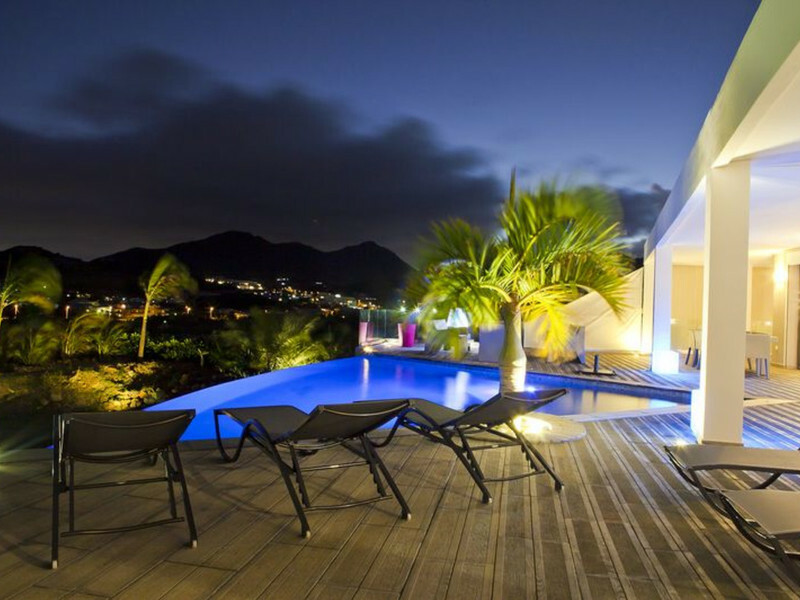 She has : 4 bedrooms , 4 bath rooms, 1 kitchen, 1 living room, 1 terrace, 1 swimming pool. 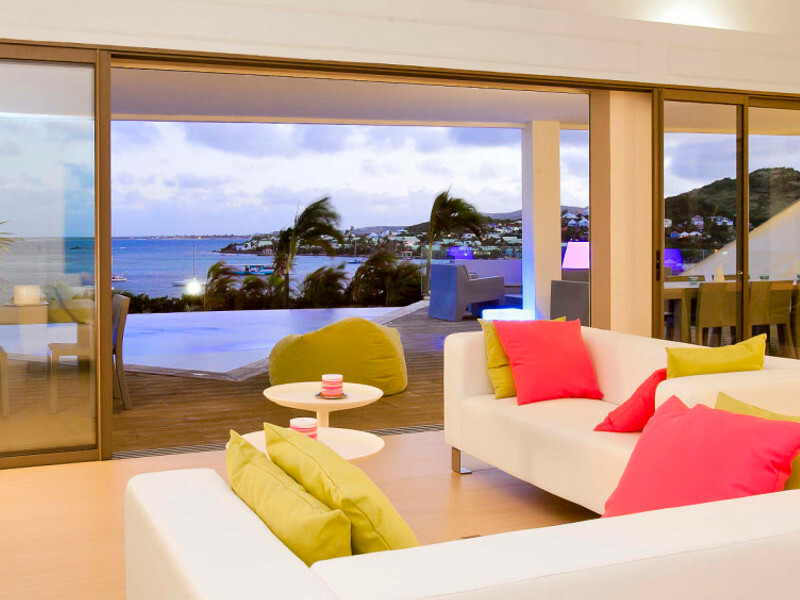 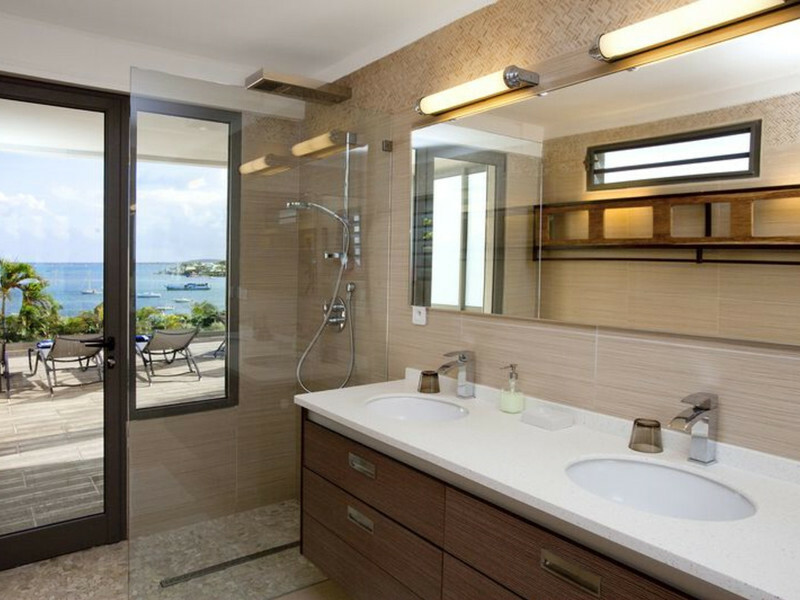 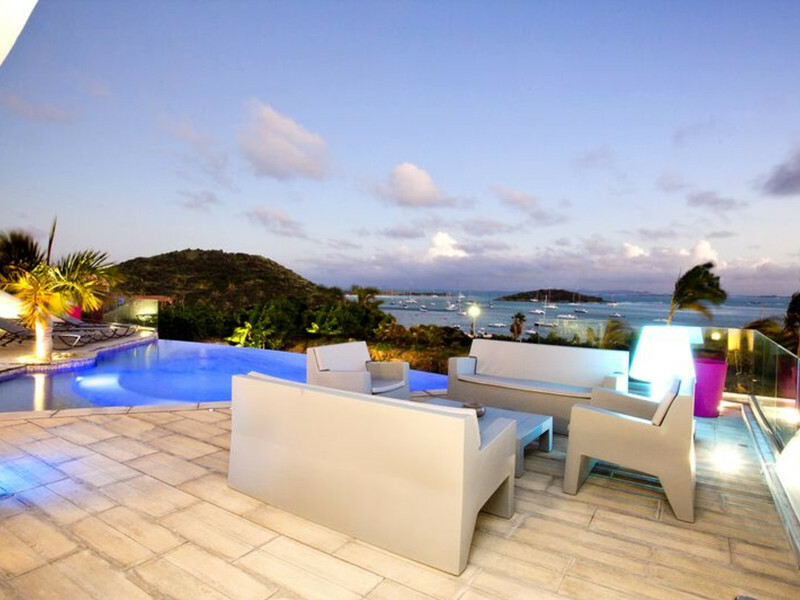 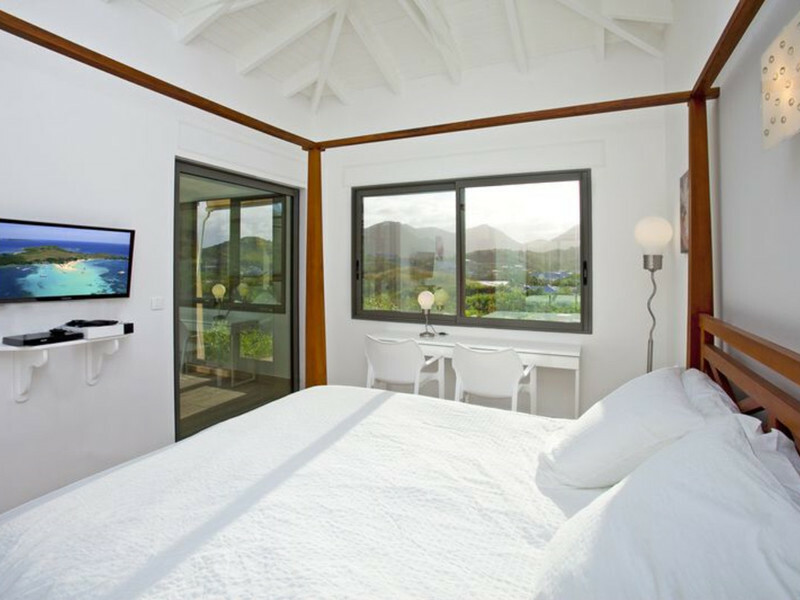 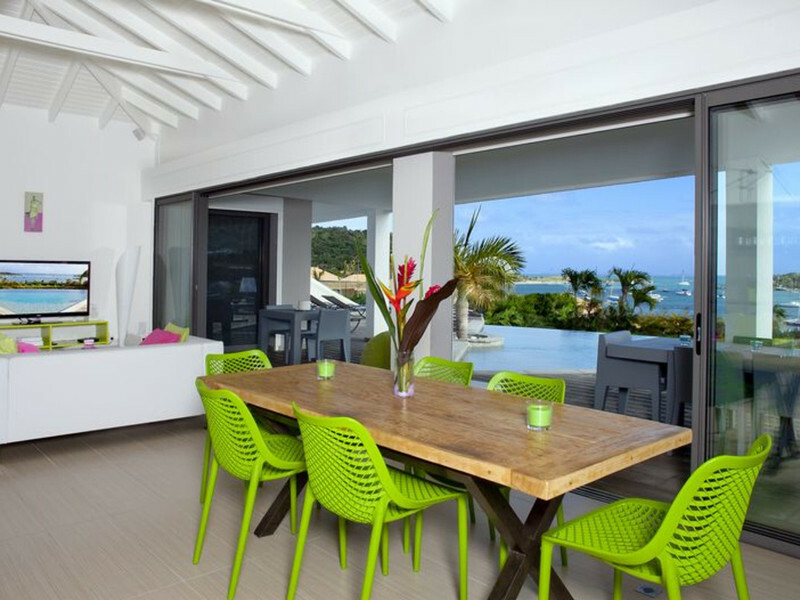 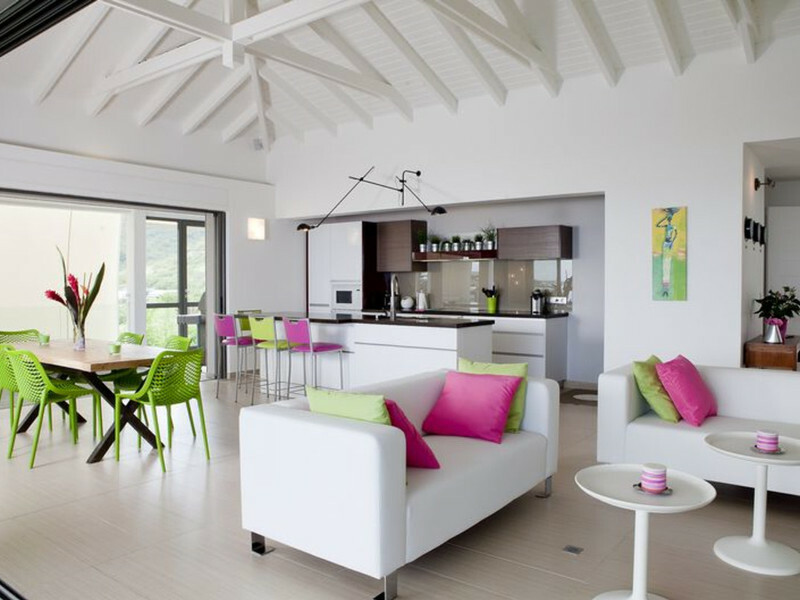 Bright and spacious, the Villa Lobster has an amazing view in first ligne on Pinel Island, Saint-Barthelemy and Orient Bay ; the sunset is a beautiful show from the terrace. 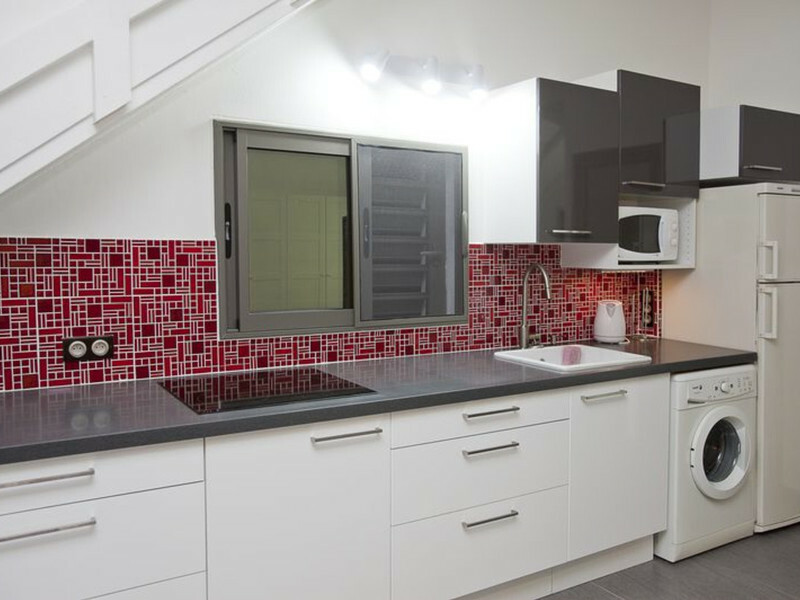 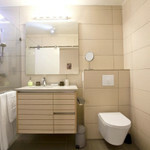 It’s fully equiped to allow you to spend holidays far from your home while protecting your comfort of the everyday life. 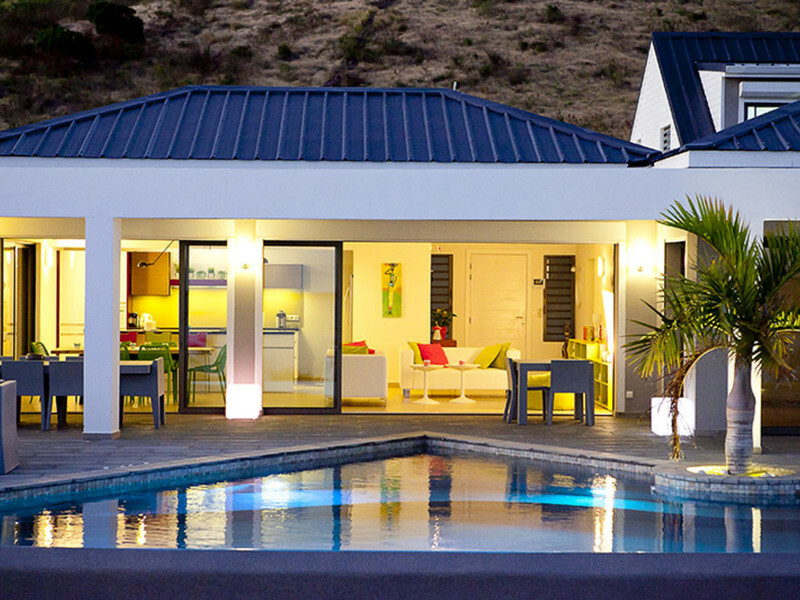 It has a garden and enclosed with an electric gate. 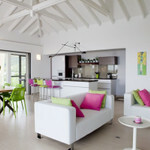 For a confort like at the "hotel", a concierge service is at your disposal (food-shopping before your arrival, boat rental, hélico tour..., taxi booking, car rental, private chef, houskipper all days, baby-sitter...) All services are in extra charge directly with Pauline, our Concierge. 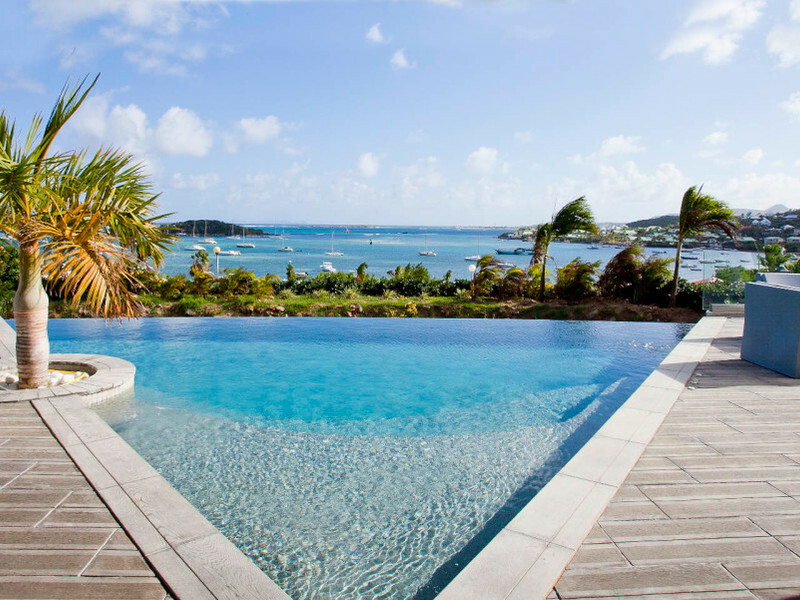 on the pool and Saint-Barthelemy. 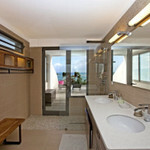 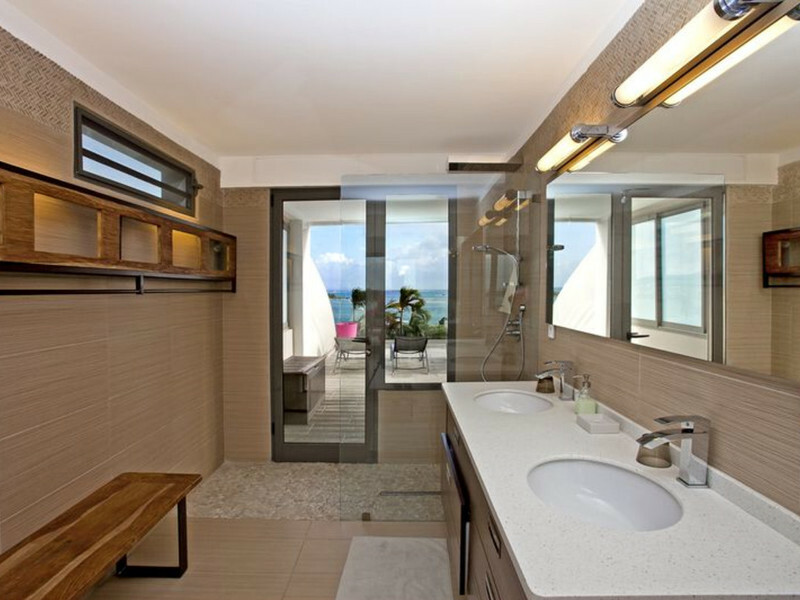 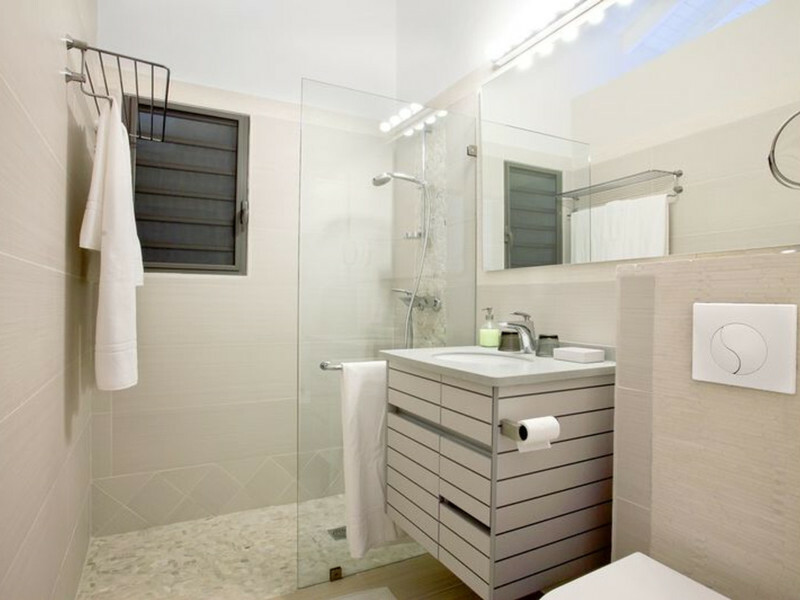 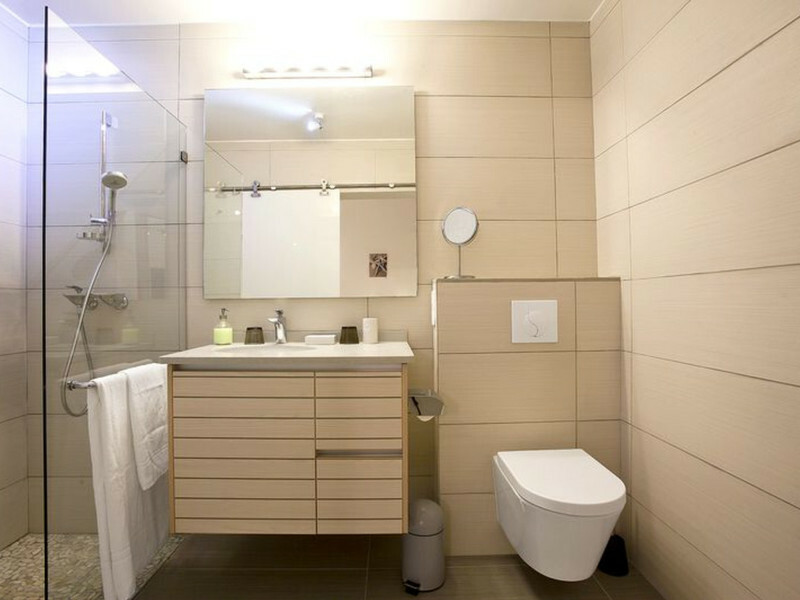 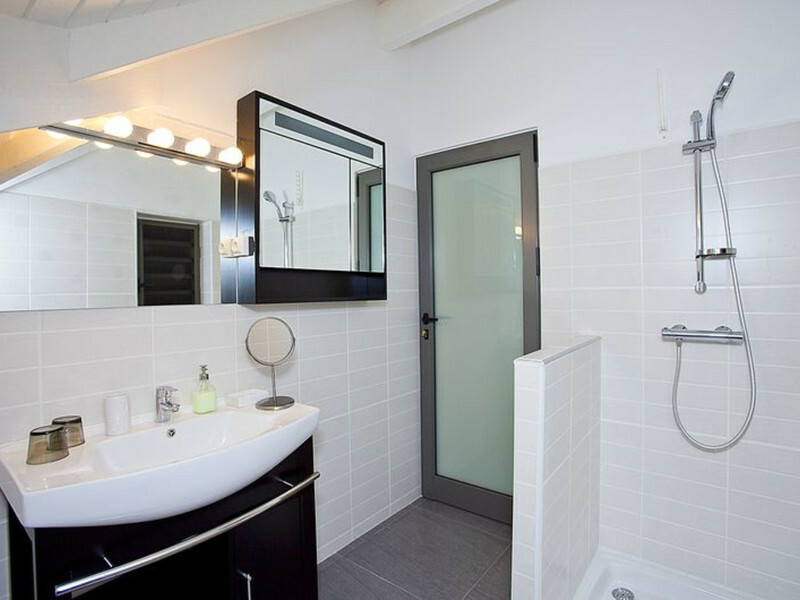 In this bedroom you have your bathroom with view, toilet and a dressing room. 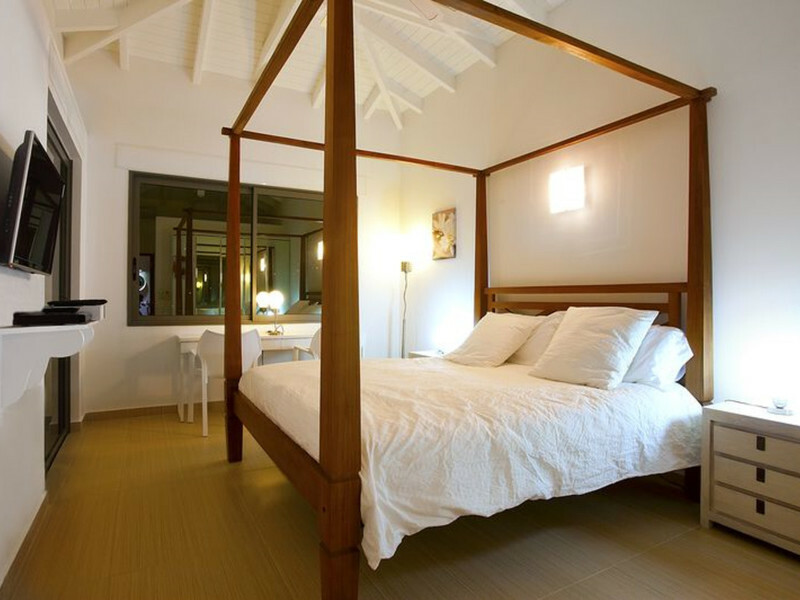 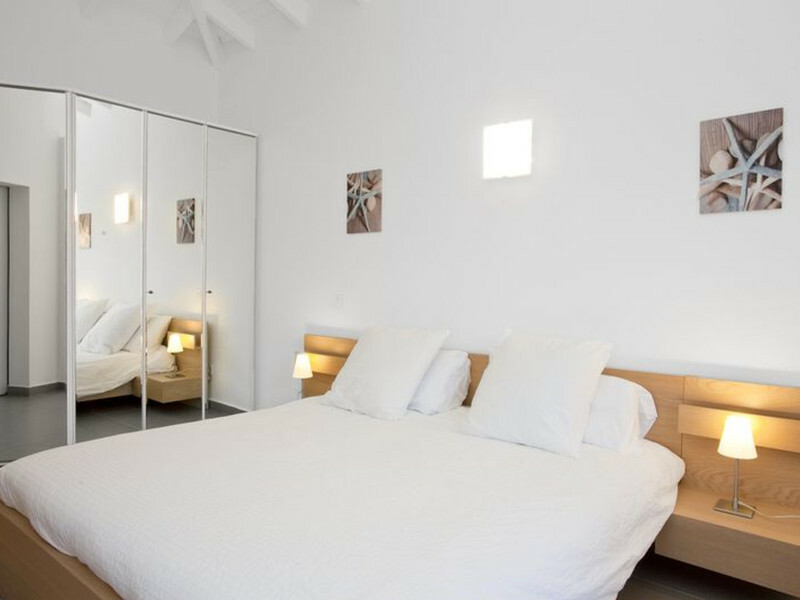 Bedroom with a Queen size bed with an openning on the right side of the terrace. 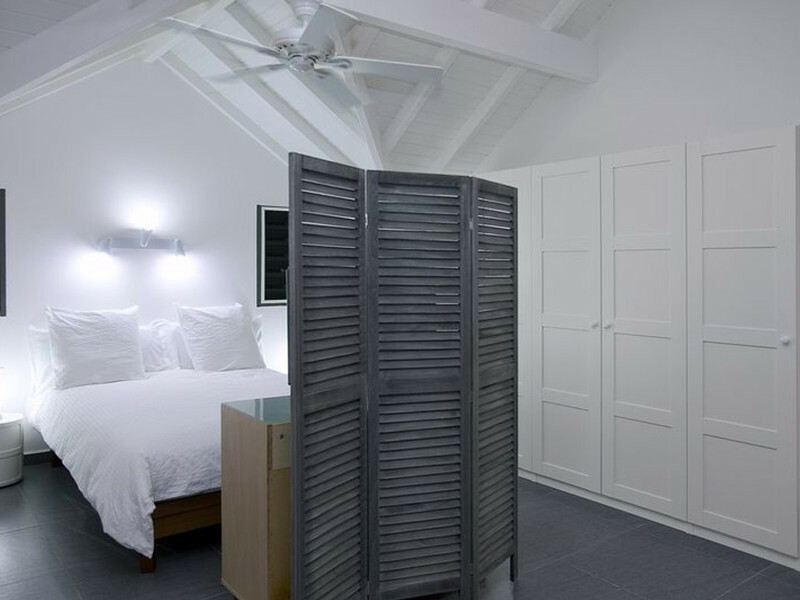 In this bedroom you have your bathroom, toilet and a big storage cupboard. 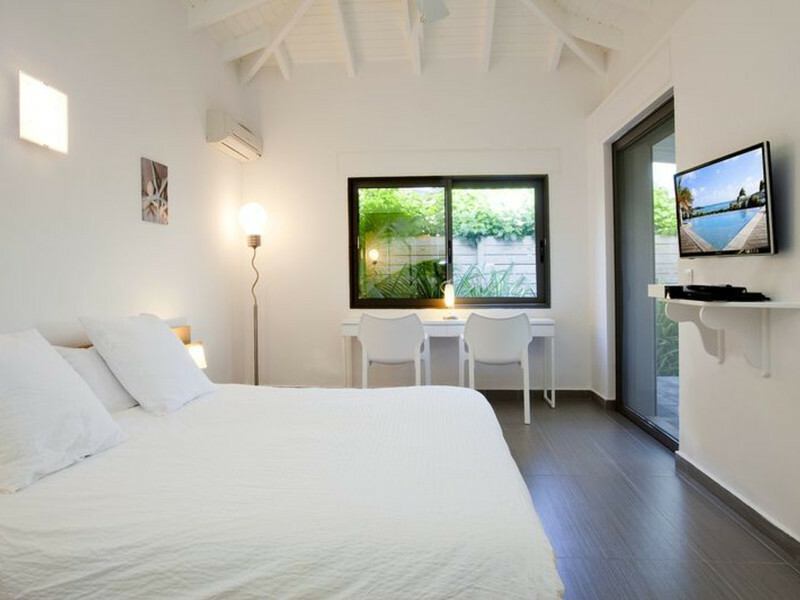 Big bedroom with queen size bed with an opening on the garden. 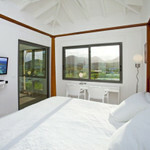 Outbuilding of the house, raise with magnificent view and large windows wich make it very bright. 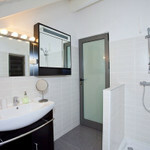 You have an independent access to the studio. 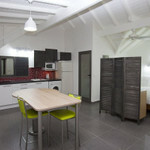 Big kitchen fully equiped opened on the living room and dining room with an central cooking island. 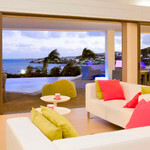 The living room, the dinning room and the kitchen are opened some one the others, are really bright and have a direct access on the terrace and pool. 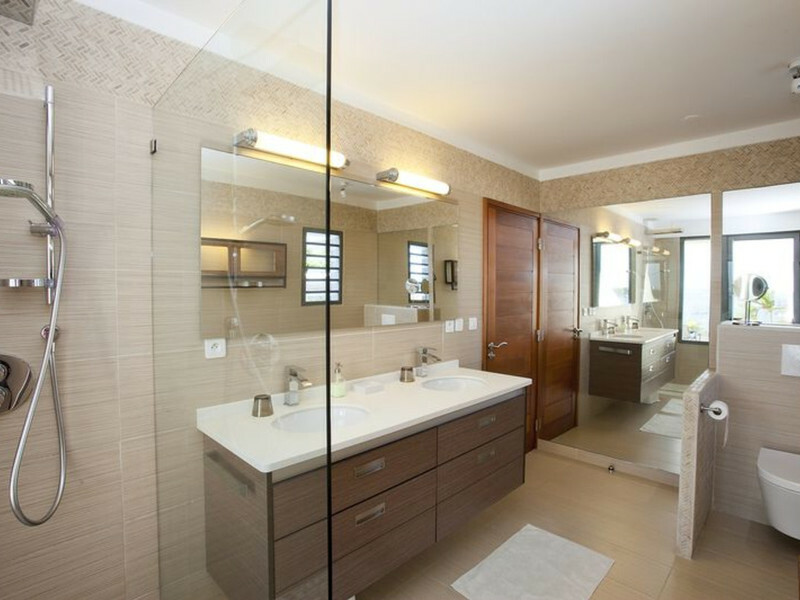 The harmony between these rooms and the big plate glass windows which surround them create the sensation to be outside permanently. 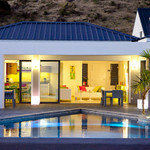 The villa is suitable for the outdoor day, either at sight or exposure to sunlight. 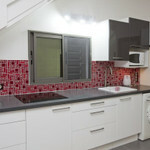 You have a garden and flowers all around the house.